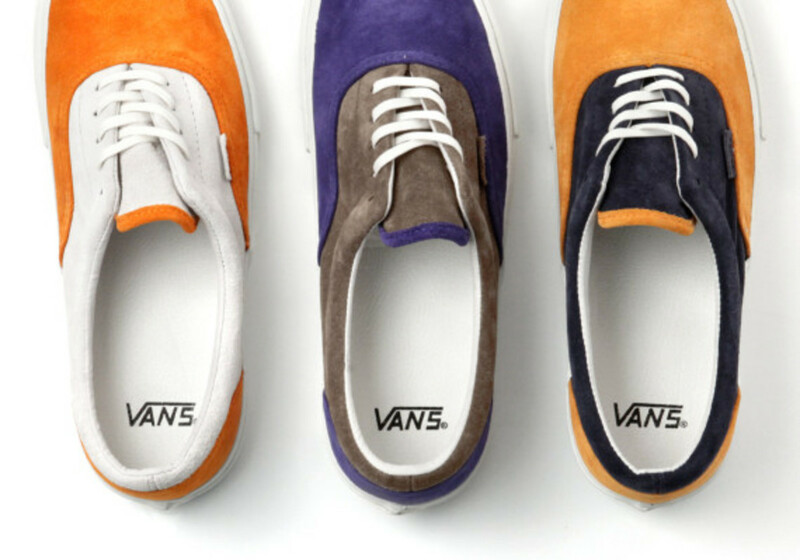 Buttery premium suede in simple two-tone colorways is the hallmark of this latest Vans Vault release. 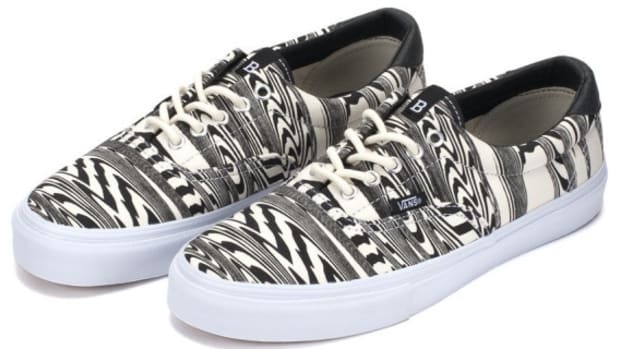 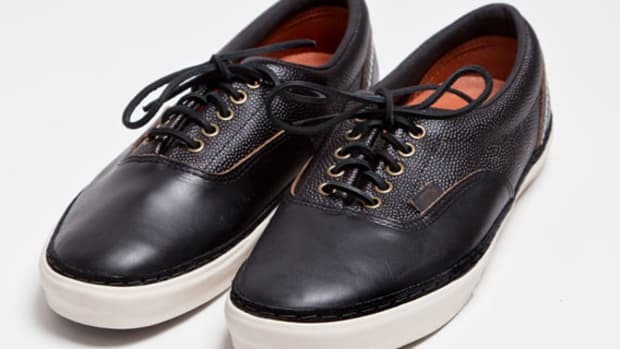 Composed of a trio of Era LX styles, the low profile kicks carry a stripped-down and refined aesthetic, featuring simple punch-through eyelets, slim white laces and a white rubber sole unit adorned with white foxing stripe. 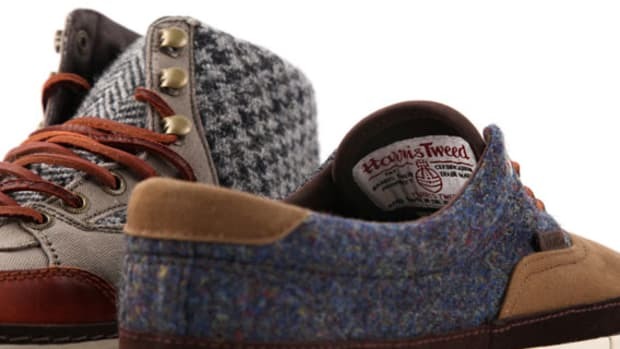 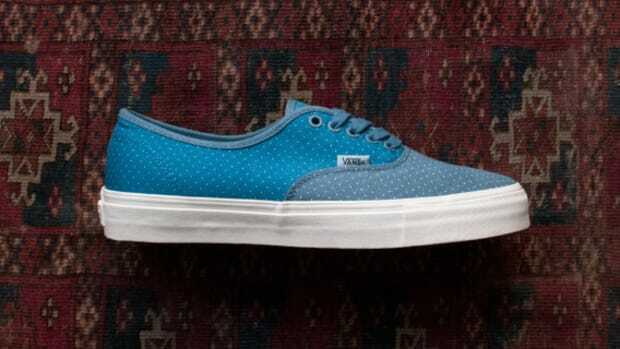 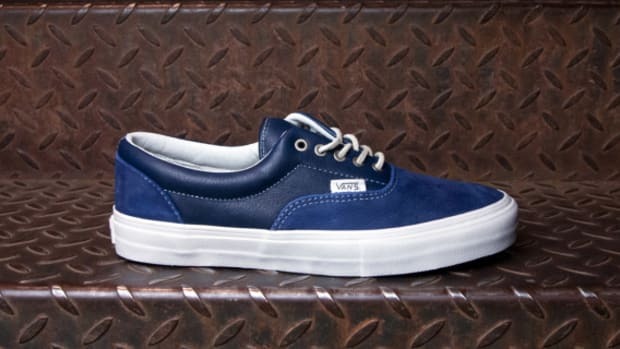 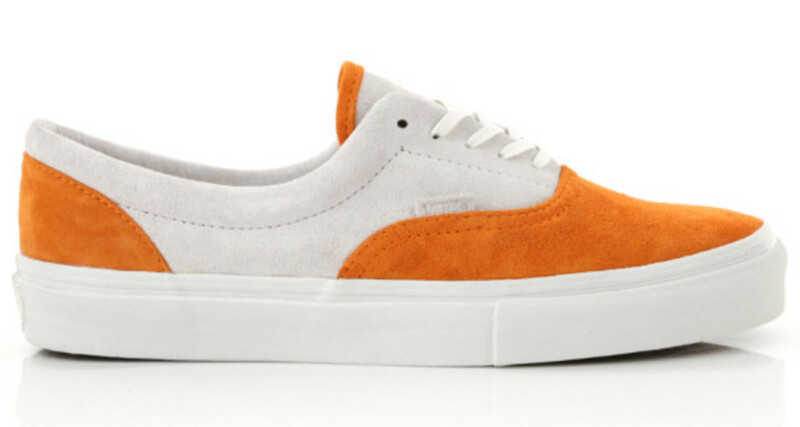 White leather-lined interior and a tonal suede logo tag, as well as Vans&apos; signature waffle outsole, round out the details. 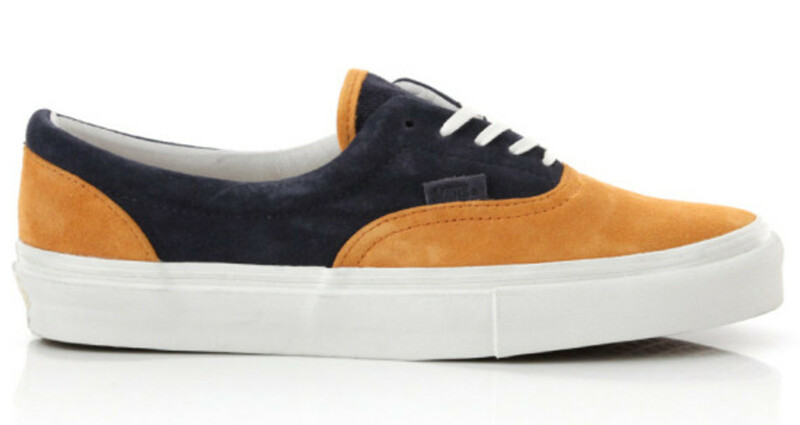 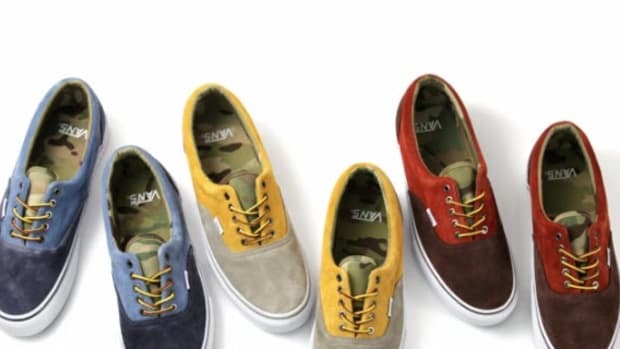 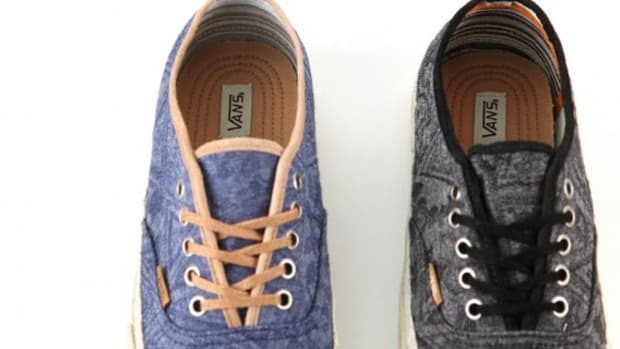 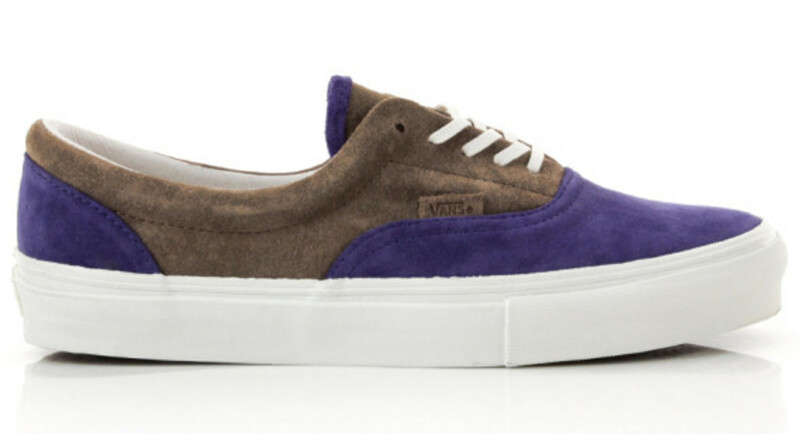 Available in Inca Gold/Total Eclipse, Sodalite/Desert Palm and Silver Birch/Burnt Orange, the Vans Vault Era LX Premium Suede Pack is in stock now at DQM.